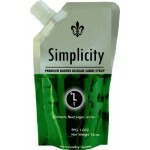 Brewers Best Carbonation Tablets contain dextrose, dry malt extract and heading powder (propylene gl..
Simplicity™ Clear Belgian Candi Syrups. 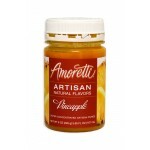 A unique transparent Belgian candi syrup unlike anythi..
Golden Belgian Candi Syrups. 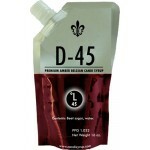 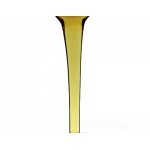 Golden is a rich translucent 24 karat gold color and adds a pronounced ..
D-45™ Amber Belgian Candi Syrups. 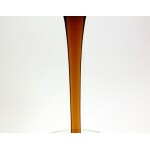 A dark-amber translucent Belgian candi syrup. Hints of caramel, va..
D-90™ Dark Belgian Candi Syrups. 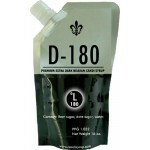 The most versatile dark Belgian candi syrup with a mild palate of d..
D-180™Dark Belgian Candi Syrups. 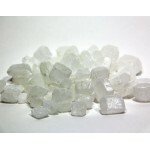 The darkest and richest Belgian candi syrup with an SRM of 180, it ..
Brewferm™ Belgian Candy Sugar is a rock candy sugar made from 100% beet sugar. 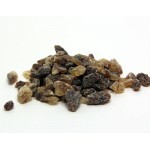 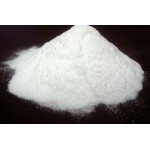 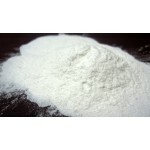 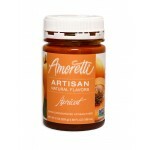 Highly fermenta..
Dry Rice Extract (Syrup Solids) increase alcohol without adding color or flavor. 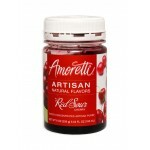 Often us..
100% pure, no fillers or preservatives. 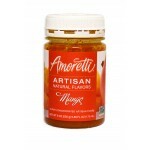 Amber Brewing Honey has a hearty robust flavor, proven..
Orange Blossom Honey sings with the heavenly aroma of the orange groves. 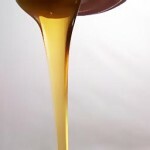 For years, beekeepers have ..
Buckwheat Honey is made from the tiny white blossoms on the buckwheat plants grown in New ..
BriesSweet™ White Sorghum Syrup (45DE High Maltose) is a concentrated wort made from 100% white sorg..
Non-fermentable sugar with a low sweetness. 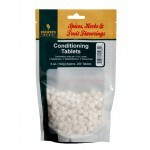 Use in Cream Stouts. 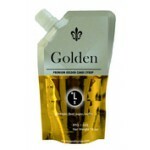 1 pound. 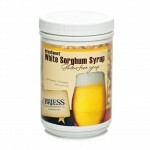 ..
Maltodextrin is less than 5% fermentable. 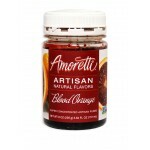 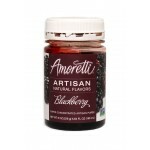 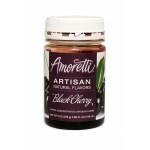 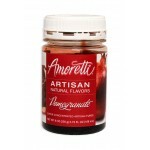 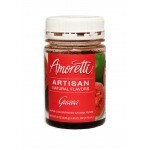 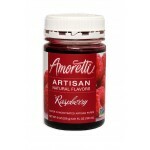 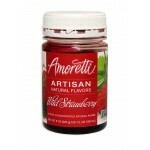 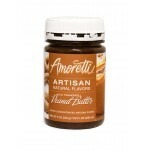 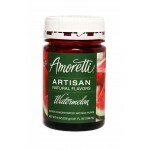 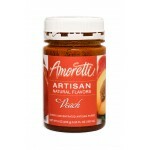 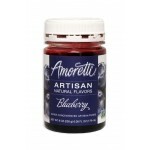 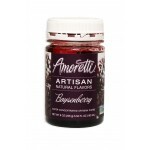 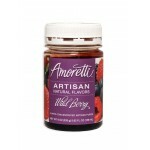 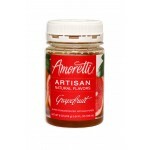 Use up to 8 oz in 5 gallons to increase body and mouthfeel..
Amoretti Artisan Natural Flavors are ideal for contributing flavor, aroma and color to your homemade..